Tell me – will it ever not be a chore to go to the gym??? I just don’t get all those people who love working out. I wish I were weird. 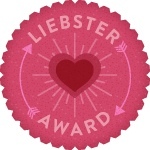 Sorry – back to dinner. 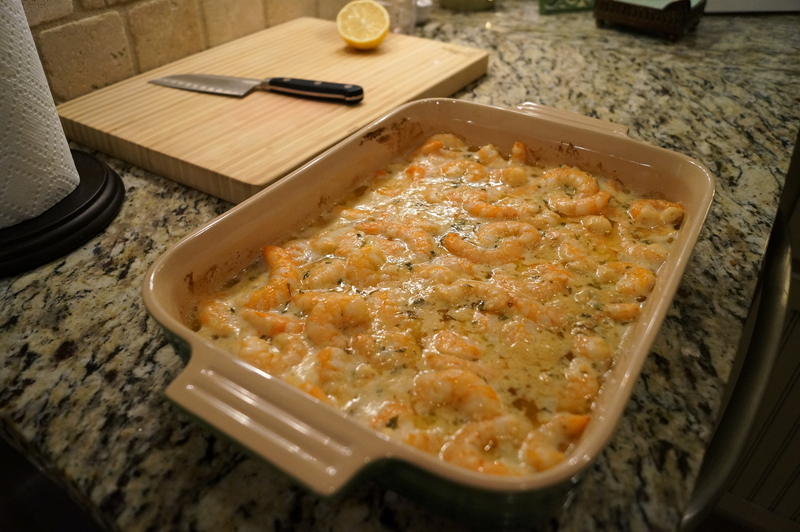 So tonight I’m making Baked Shrimp Scampi. Nice and simple. 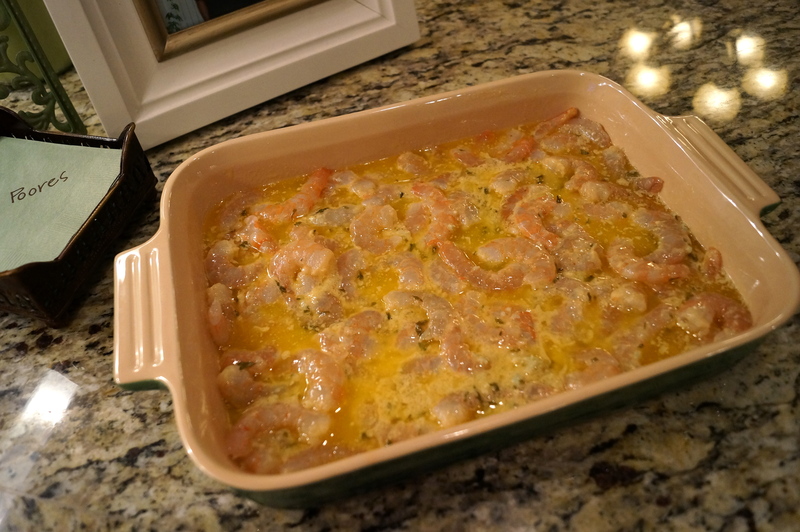 Arrange shrimp in a shallow baking dish. 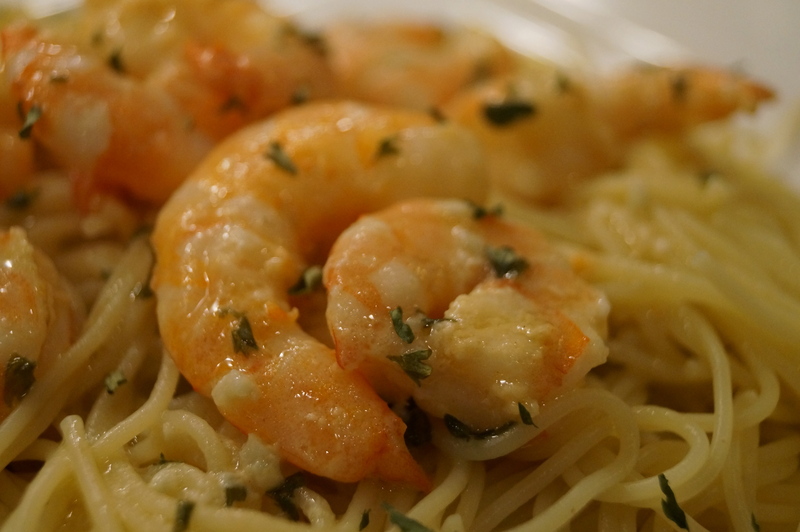 Pour the butter mixture over the shrimp. Stir to coat. 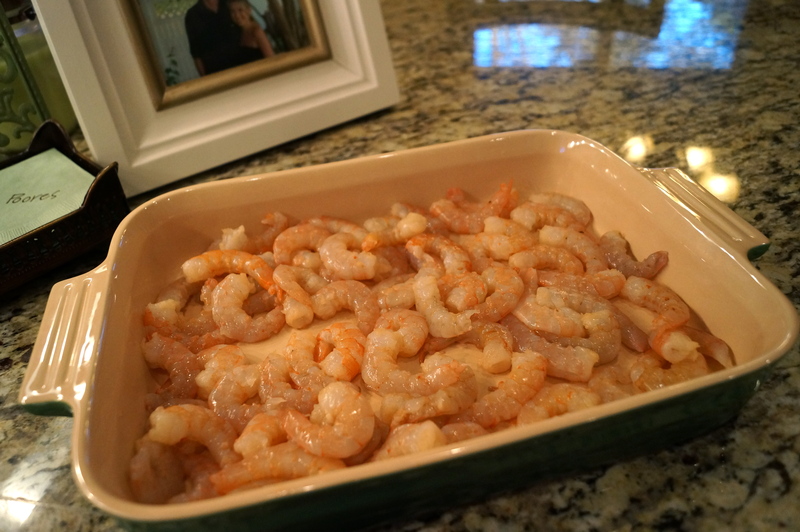 Bake for 12 to 15 minutes or until the shrimp are pink and opaque. 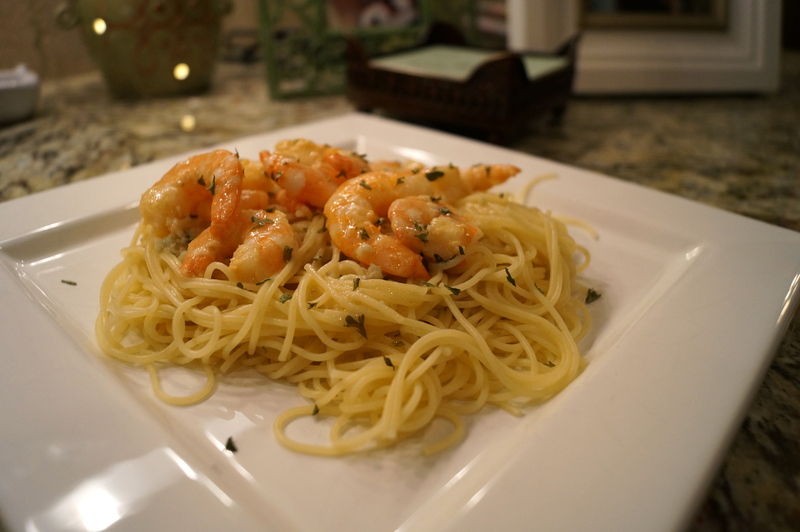 Serve over angel hair pasta. 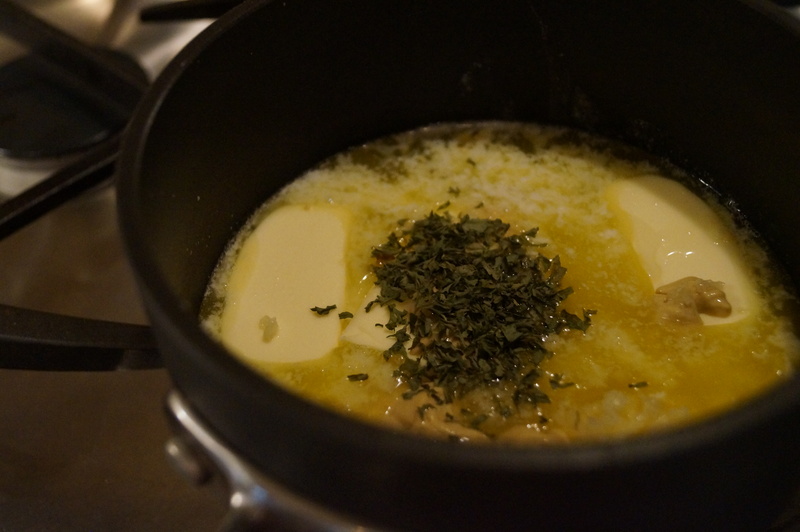 Top with parsley and squeeze of fresh lemon juice. Like I said. Nice and easy. Not to mention quite tasty! I very much enjoyed this meal! 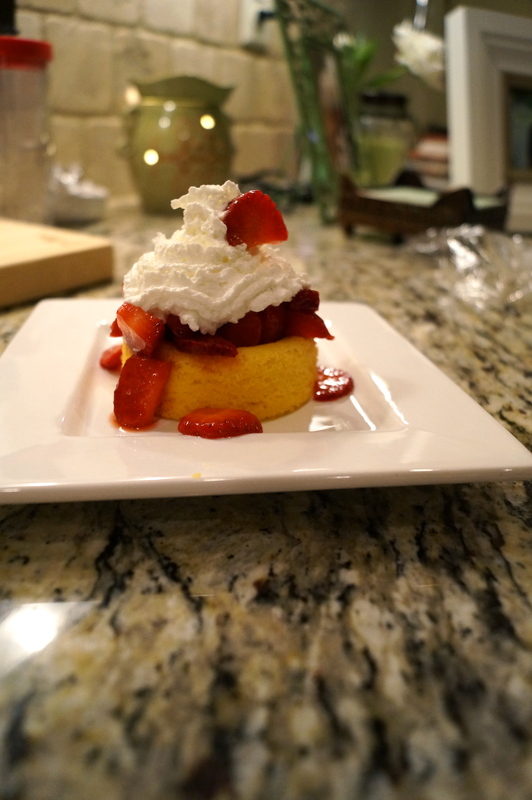 To make it even better we finished dinner off with an old fashioned Strawberry Shortcake! Nothing beats a childhood favorite!